A look back at Phil Ivey's WSOP Main Event bustout hand, a check-raise shove called by Brian Altman. Could you call Phil Ivey's check-raise river jam? Brian Altman did, knocking Ivey from the WSOP Main. This year's World Series of Poker Main Event attracted a huge field of 7,874 players with John Cynn ultimately emerging as the champion to claim the $8.8 million first prize. 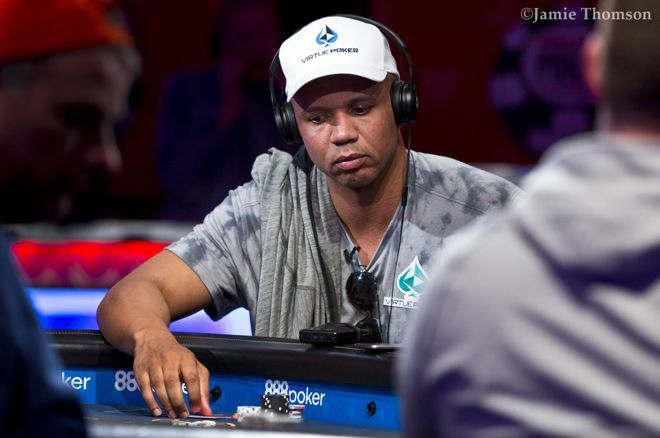 Of those 7,874 players who took part, 10-time bracelet winner Phil Ivey perhaps earned the most attention early on, particularly after lasting into Day 4 while accumulating a decent-sized stack. But that's where Ivey's Main Event run ended with a 547th-place finish ($23,940) following a final hand versus Brian Altman. With the blinds at 5,000/10,000, Ivey opened to 22,000 from middle position with , then Altman three-bet to 75,000 from the hijack seat holding . It folded back to Ivey who called, and the pair saw a flop come , giving Altman two pair. Ivey check-called a bet of 60,000 from Altman, then both players checked the turn card that made the board even wetter. The river completed the board and Ivey checked again. Altman bet 195,000, then Ivey jammed all in for his last 629,000. Altman had to think for more than a minute before finally calling. They tabled their hands, and Ivey complimented him with a "good call" before departing. In the video below, Altman discussed the hand with PokerNews the next day while still alive in the tournament. "It's a really gross spot," says Altman, noting how easily Ivey could have had a flush or straight. 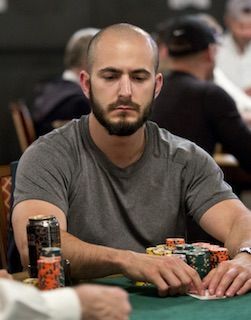 Altman ultimately made it all of the way to 113th ($57,010), adding further to his lifetime tournament earnings which now exceed $2.7 million.